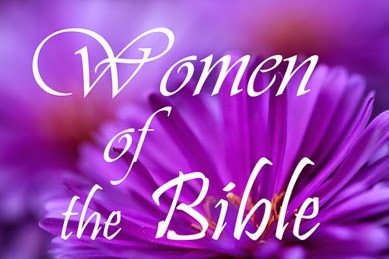 Join our Women's Ministry as they study the Women of the Bible and take a look at their character and then Christian application. Lunch immediately following the study. 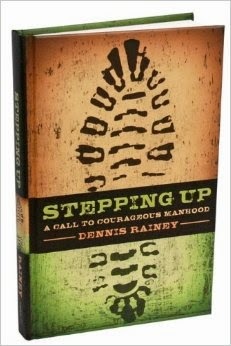 Men's Bible Study - "Stepping Up"
John us on Sunday afternoons a 4:30 pm (see church calendar) for a men's Bible study as we step through the book, "Stepping Up - A call to courageous manhood". I have to be intentional. I must rely on God. 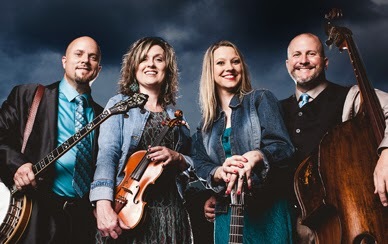 Join us in the HBC Sanctuary for a night of Blue Grass Gospel Music with our guests Bama Blu-Grace! On January 31, 2014 at 6:00 pm, make plans to join us for a night of worship and praise to our God and King with Bama Blu-Grace. We will also have congregational singing from the red-backed Church Hymnal so bring your singing voice and your vocal-harmony to Harmony Baptist Church. We look forward to seeing you there! 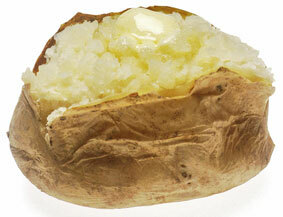 Join Harmony Baptist Church for a potato bake before our Wednesday night Bible study on January 21, in our Fellowship Hall!